In each case scroll down the page to see everything that’s on offer. Once again we are very happy to be able to offer two days to all delegates. 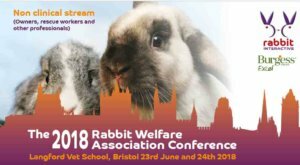 On the first day the two conferences will be separate and then on the second day all delegates will be brought together for the behaviour and welfare day. You can book just the Saturday or just the Sunday or for a discount both days together. If you prefer not to book online we can take your booking by phone at the usual number 0844 324 6090 between 11 and 3 on weekdays. 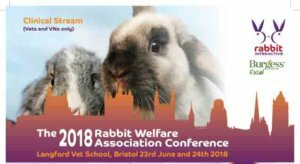 Don’t miss your chance, book early. The number of places will be limited.